A case becomes “Cold” when all probative investigative leads available to the primary investigators are exhausted and the case remains open and unsolved after a period of three years. 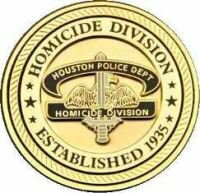 Cold Cases are reviewed to determine if newer technologies or forensic testing may produce any new potential leads. Any potential lead discovered will be assigned to an investigator for follow-up investigation. 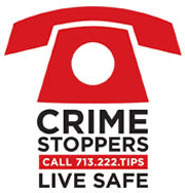 If any viable leads are discovered through receipt of new information from Crime Stoppers tips or tips called in by the public or other police agencies, they will be matched to the appropriate case and assigned for follow-up investigation.